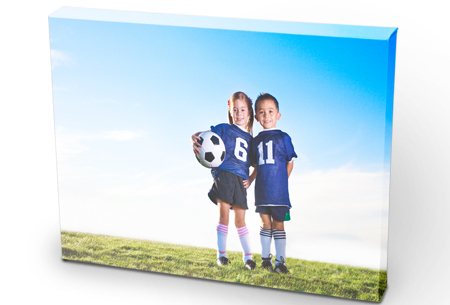 Our Premium Gallery Wrap is a higher-quality, true-printed-canvas artwork that will make an amazing addition to the decor of your home, office or business. Ready in 8-10 business days. SALE – all sizes are 50% OFF! Savings will be reflected in the shopping cart price. 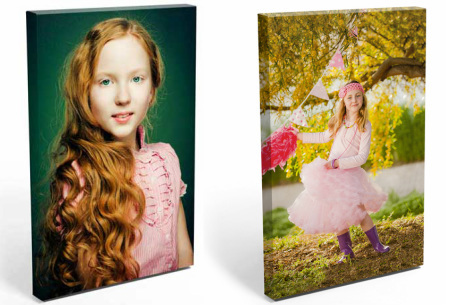 Transferring your digital photos to canvas is an amazing way to create a beautiful feature piece in your home, or a thoughtful gift, but how can you be sure a digital photo will look its best after printing? Consider size and perspective. If a photograph has an interesting perspective, with fine details and subtle nuances, they may simply be lost when transferring to canvas. Would a photograph work best large-scale on canvas? Would a photo look best preserved with current proportions when transferred to canvas? Think about edits. If the background is unnecessary, or features a unique color contrast, would it look better blurred so that attention can be focused on the foreground? 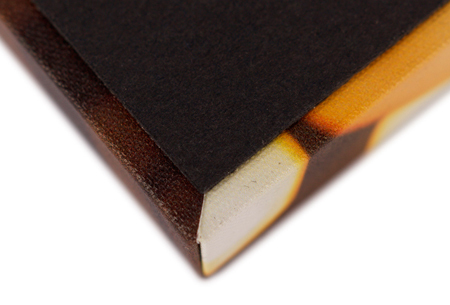 Consider the fact that canvas is a more textured medium. Would a well-planned crop create a more abstract or unique photograph? A few edits may create a more creative image to transfer. Quality counts. 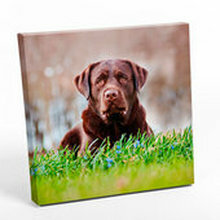 Is the photograph of sufficient quality to be reproduced on canvas? Should it be enlarged, or will it pixelate? Is this photo an appropriate ‘feature’ photograph to create a canvas piece with? Contrast is important. High contrast photographs, featuring light will transfer to canvas well, because of the textured nature. Photographs where an individual is shadowed will not transfer with a high degree of detail. 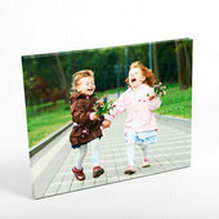 Be sure the photo has enough light and contrast to transfer to a creative, conversational, canvas piece. Preserve the borders. 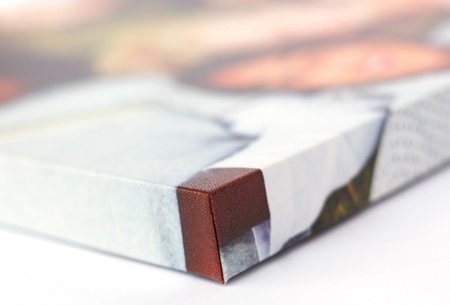 When canvas is wrapped, up to 1.5 inches of the image can be ‘lost’ to the border. Consider this fact when choosing subjects to transfer to canvas. 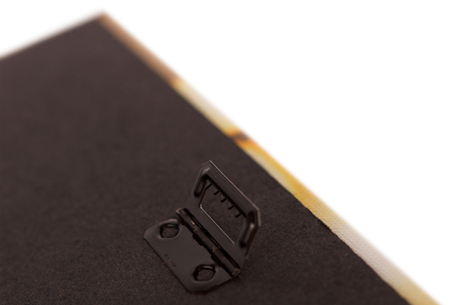 Ensure that the edge of the canvas will create an interest in the piece, but no essential portions of the image will be lost to the wrapped edge. If ever in doubt, contact us. 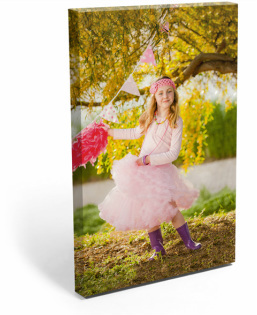 We would be happy to discuss your concerns prior to ordering a canvas print online or in one of our shops. 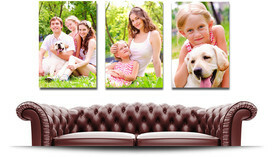 Canvas prints add a new level of artistry to photography, digital photo printing and wall decor. 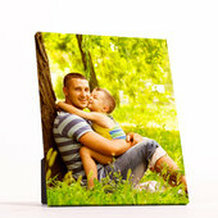 If you’re looking for something beyond a one photo display however, you can take your canvas photo prints to the next level by creating a unique photo series.